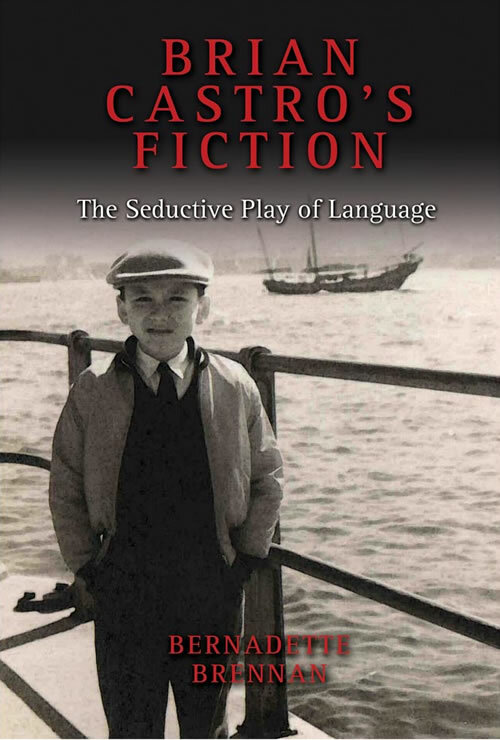 "Bernadette Brennan's monograph Brian Castro: the Seductive Play of Language is a necessary and significant contribution to the field of Brian Castro scholarship. It illuminates to date the work of a major contemporary writer in important ways, elucidating the complexity and high jumps of Castro's themes and preoccupations, offering up 'imaginative possibilities' rather than unimaginative closures." Tina Giannoukos, Traffic.